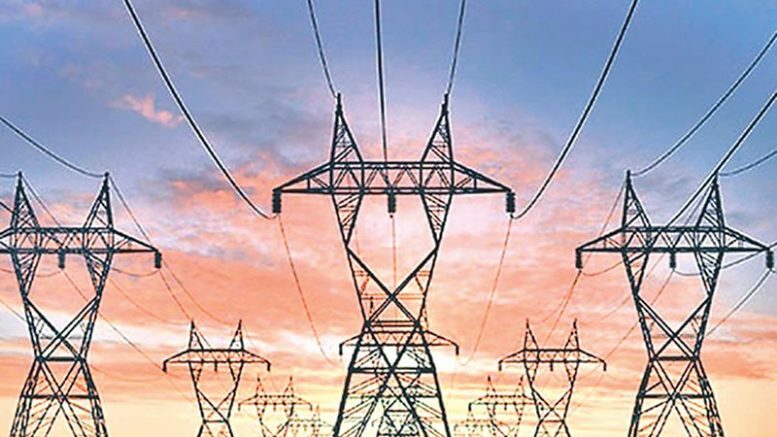 Pashupatinagar – Power supply in the hilly districts of eastern region has been disrupted for past 24 due to some technical glitches in the central transmission line. Electricity supply was halted in Ilam, Panchthar and Taplejung districts after the wires of two transmission lines of Nepal Electricity Authority (NEA) were disconnected. The electric poles of 33 KV supplying power from Birtamod of Jhapa to Taplejung were damaged due to landslide occurred four days ago in Kiteni of Rong Municipality in Ilam district. Likewise, the 132 KV transmission line from Padajundi-Rajduwali has also witnessed technical problems, forcing the residents of the three districts to live under darkness.